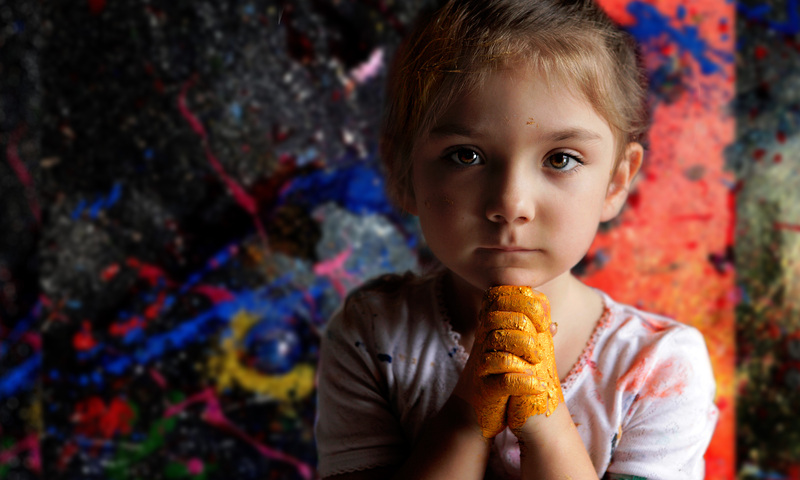 An exhibit by five year old art prodigy Aelita Andrew is currently on display at Agora Gallery (530 West 25th Street) in Chelsea. Now through July 3rd, check out The Secret Universe and see what the fuss is all about. The gallery is open from 11AM-6PM, Tuesday through Saturday.